The maximum prison sentence for people convicted of animal cruelty could increase dramatically under new proposals. The founders of a north-east animal rescue charity are celebrating a successful start to the month with dozens of creatures returned to the wild. A tiny fox has died despite the best efforts of a north-east animal charity to save it. The boss of a north-east animal rescue charity has spoken out after a duck could not be saved. 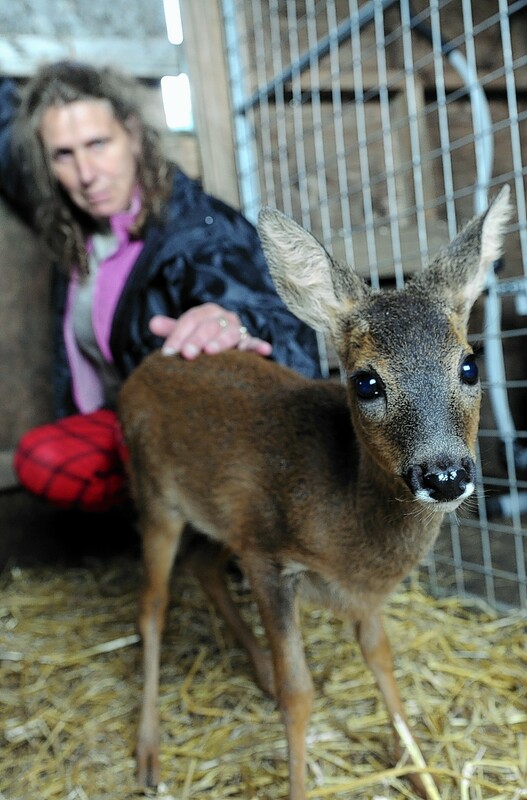 A formerly blind and deaf deer has regained her senses at a north-east animal sanctuary. A north-east animal rescue charity's "orphan season" has kicked off after a baby deer and owl came into their care. Between them they care for about 1,000 orphaned, injured and abandoned creatures from roe deers and foxes to horses and even herring gulls.